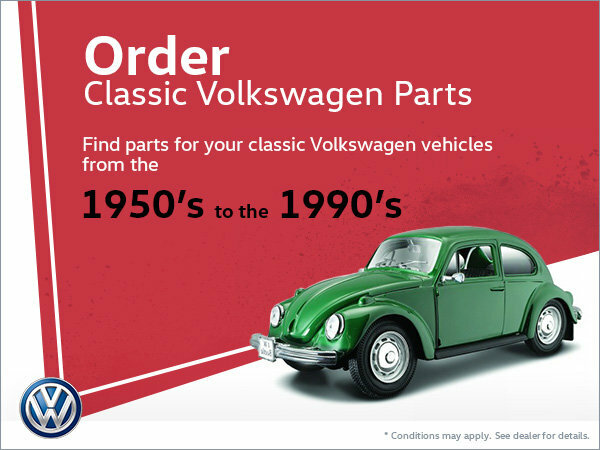 Home > Special Offers > Service & Parts > For classic VW enthusiasts! Classic VW vehicle enthusiasts? Do you need a rare part for your model? Do not wait any longer! At Myers Volkswagen, we have the classic VW parts you need. Come discover our vast inventory today! Why go elsewhere? Visit us in Kanata!